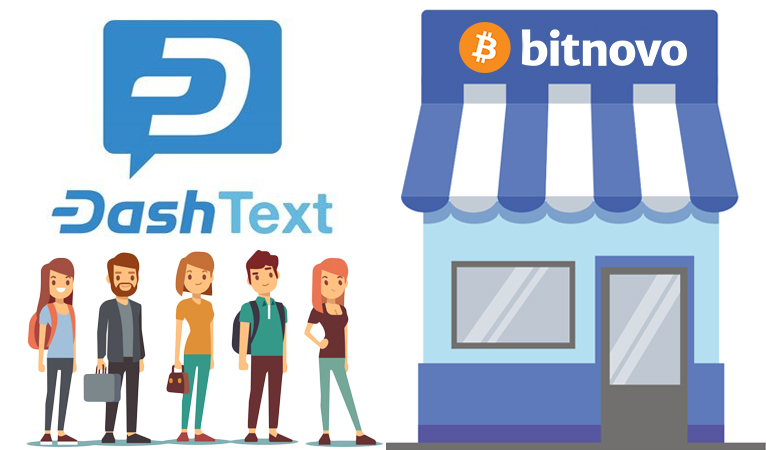 Bitnovo, which makes buying cryptocurrency easier and faster by leveraging in-store purchases via gift cards, has recently announced their intention to integrate Dash Text services. Bitnovo’s competitive advantage is allowing consumers to buy their gift cards in one of 30,000 physical stores, enter the gift card pin via their app or website, and then receive the respective exchange amount of Dash or other cryptocurrency in their wallet within minutes. Luis from Bitnovo discussed how wide spread these gift cards are, which enables consumers to easily buy cryptocurrency without needing a bank account or going through the online exchange process. Luis then went on to explain how their integration of Dash and their coming integration of Dash Text further expands ease of use for their customers. Bitnovo also allows traditional online cryptocurrency purchases and has prepared debit cards for European customers that can be topped up to a limit of “15k euros per card and recharge as much as consumers want if they have passed kyc”. However, the new Dash Text integration offers several advantages to individuals looking to send remittances, which they plan to make available later this month. Luis highlighted how their target audience is very broad since they have found appeal among both users that want to enter the cryptocurrency space without registering on an exchange and traders that want to make quick purchases without having to wait on bank transfers. However, “now they also have a solution for remittances allowing family and friends to send cryptocurrencies abroad without the knowledge of how to use them”. The gift cards hold their value in euros until it is redeemed by the consumer, at which point they can enter their loved one’s Dash wallet address, other cryptocurrency wallet address, or soon their phone number to send Dash via Dash Text. 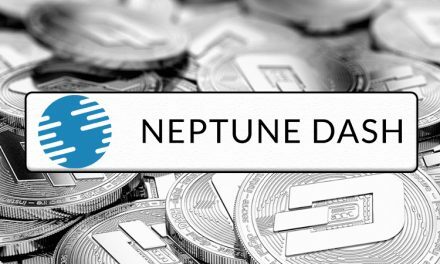 This significantly increases the ease of use in which consumers can acquire Dash and send money abroad. Not only is there improvement over traditional remittance methods that charge hefty fees and take significant amounts of time, but also over current cryptocurrency buying methods. Currently, purchasing through an online exchange either requires bank transfers, which can take 48 hours or more and charge fees or instant credit card purchases for even larger fees. ATMs are often seen as a quick way to exchange cash for Dash or other cryptocurrencies, but ATMs are limited infrastructure and can also come with hefty exchange premiums. Bitnovo gift cards significantly reduce infrastructure costs over ATMs and bring that ease of exchanging cash for Dash to numerous consumers. A bottleneck of traditional remittances for the unbanked is having to go to a central redemption point to get the cash in order to spend the money. 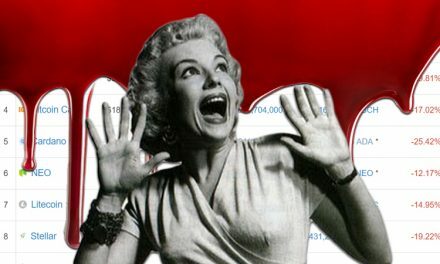 Most cryptocurrencies have not improved upon this since limited merchant adoption requires consumers to still find an exchange to move the money back into fiat to be spendable. 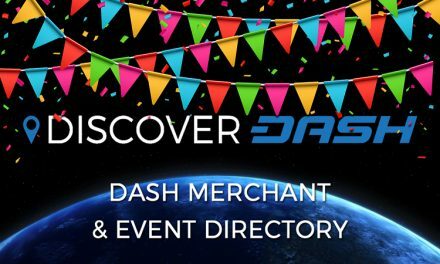 However, since Dash has over 4,200+ merchants worldwide, 2,300+ in Venezuela, 300+ in Colombia, and rapidly growing, this need to exchange back into fiat is mitigated and saves remittance receivers more money and time. As an example, Venezuelans can spend Dash at one of the largest department store chains in the country, TRAKI. 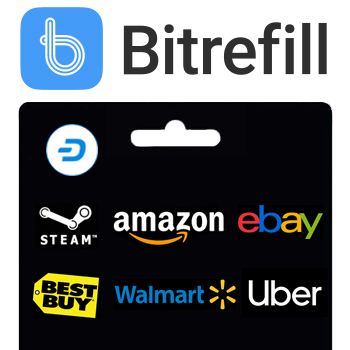 Then where there are no Dash-accepting merchants, there are numerous merchant gift cards that can be purchased on Bitrefill and consumers can even get 10% off for a limited time. Partners like Bitnovo makes the on-boarding process easier and cheaper for consumers. 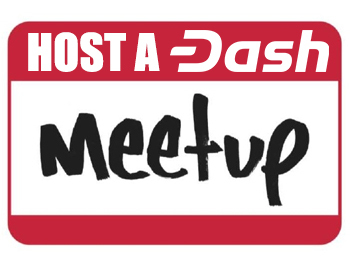 Dash has been striving to make buying and using Dash as easy as possible and even recently integrated Uphold directly into the Dash wallet. 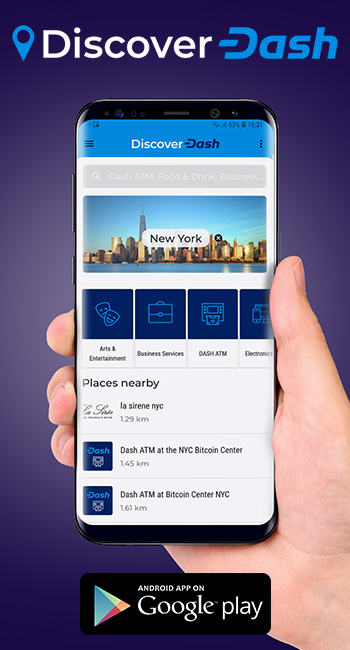 Dash Text enables Dash to easily be spent regardless of internet connectivity or if the Dash user can afford a smartphone, which is 60% of Venezuelans. As switching costs continue to be lowered, more consumers will be more likely to switch to Dash from other currencies after noticing its advantages for both remittances and spending in everyday life. 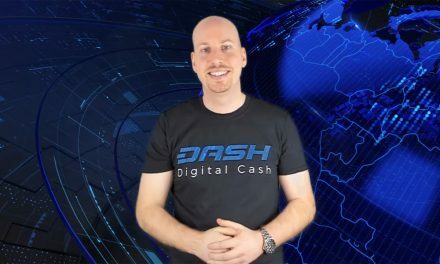 Dash News Weekly Recap – ICO’s, Peer-to-Peer Exchanges, Decentralization & More!